MultiMagStir Genie - Scientific Industries, Inc. The MultiMagStir uses a microprocessor control which assures precise and repeatable results while stirring in four positions. 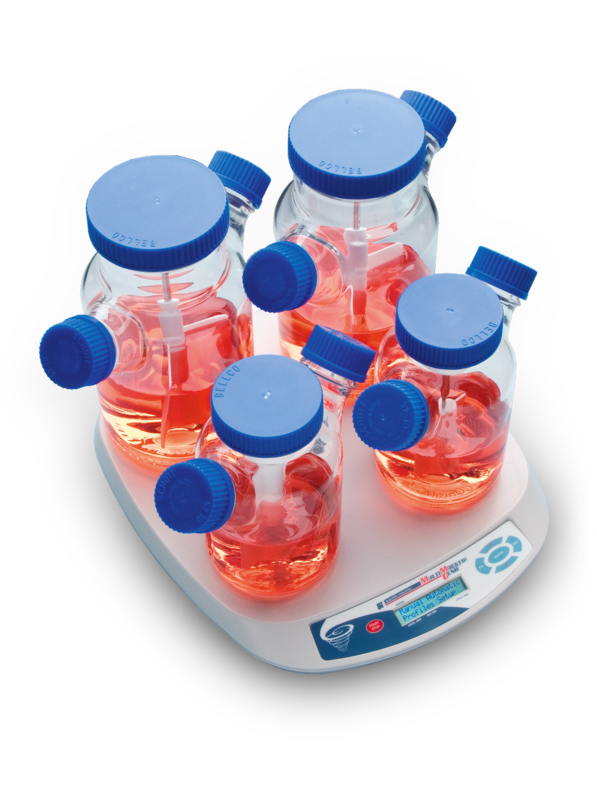 May be used with up to 4 1L flasks/beakers or 3 1L spinner flasks and a maximum sample weight of 10.0 Kg.